During his specialist training, Dr Armstrong has worked all over Queensland from Brisbane to the Torres Strait. The majority of his training has been in Obstetrics and pregnancy management which remain his focus in practice now. 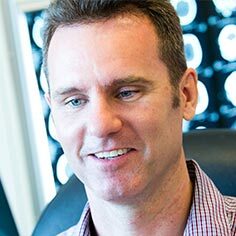 Brad grew up in Brisbane and trained locally at the University of Queensland medical school. His final years at medical school and residency as a junior doctor were spent in North Queensland and he commenced training in Obstetrics and Gynaecology at Cairns Base Hospital in 2001. During his specialist training, Dr Armstrong worked all over Queensland from Brisbane to the Torres Strait. He received his fellowship in Obstetrics and Gynaecology in July 2009. The majority of his training has been in Obstetrics which remains his focus in practice now. Being a father to three children, Dr Armstrong understands how important an event like pregnancy is. He has been appointed Director of Obstetrics at the new Greenslopes Private Hospital Maternity Unit. Dr Armstrong was awarded the Prof. John Pearn Medal for Excellence in Clinical Teaching University of Queensland in 2018. Antenatal care and natural births along with operative deliveries for various reasons (instrumental deliveries and caesarean sections) plus postnatal management. 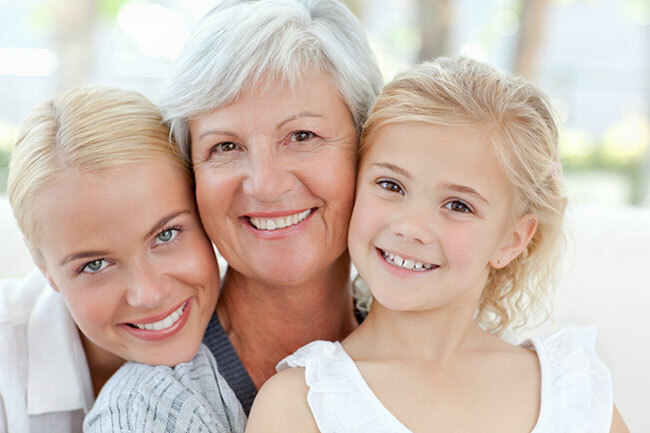 Women's health issues including management of early pregnancy complications, menstrual abnormalities, requests for contraception or sterilization and more. Work-up, investigation and management of the infertile couple. 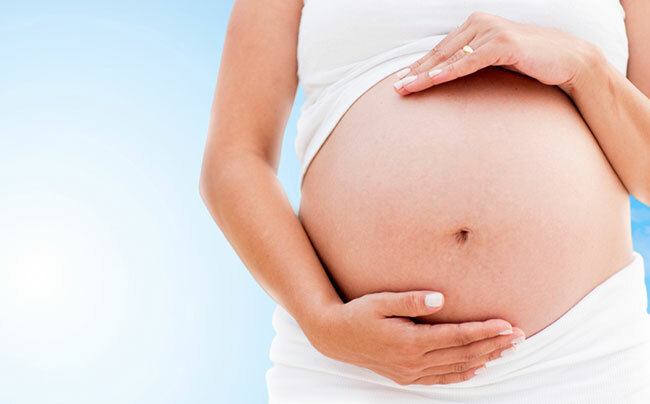 As an obstetrician, Dr Brad Armstrong can bring a specialised set of skills into the fertility process.